Check out our all new inventory of Scratch and Dent LG Appliances. Over 75 pieces to choose from. Click the more below to see the great deals! -1 Year Warranty on Scratch and Dent LG appliances. -Up to 60% off the standard retail price! 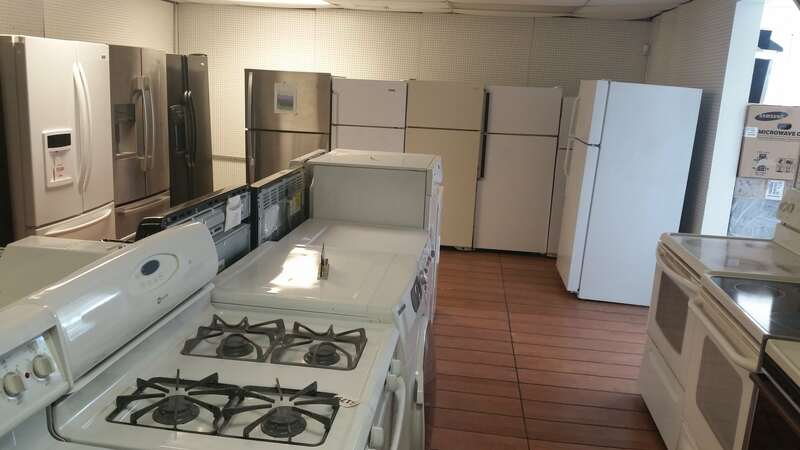 We offer a wide selection of used appliances including all refrigerator types, front and top load washers, dryers, ranges microwaves and dishwashers. All appliances are checks ahead of time and we offer a 90 day warranty for all appliances sold. Our factory certified technicians will provide in-home service at a low service call rate. Labor guaranteed for 90 days and parts up to one year! All your appliance needs can be handled by us. There is no order to small or large that we can't take on! Providing outstanding service to Pasco county for over 30 years. 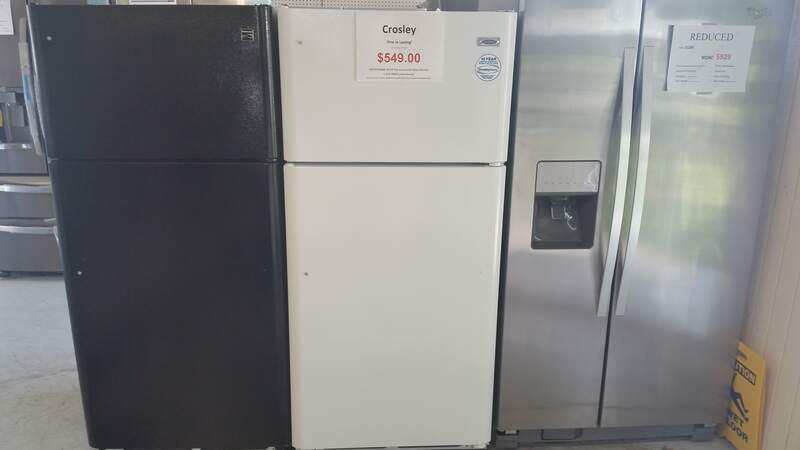 Large selection of new and used appliances. 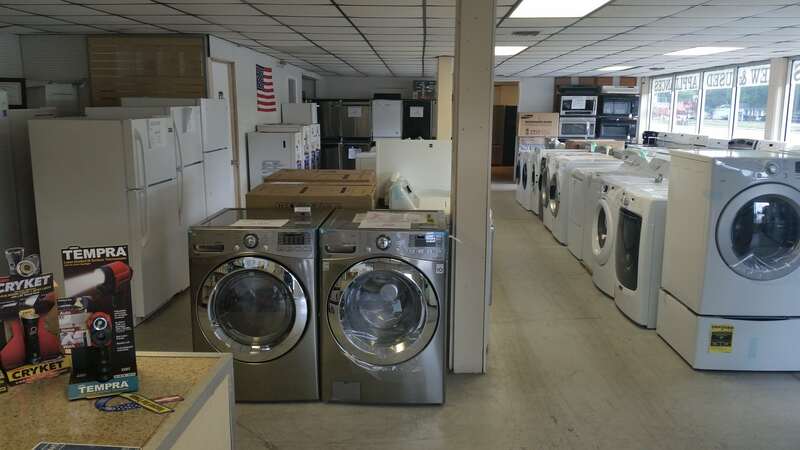 From new, scratch and dent, and used we have all your appliance needs! We check all our appliances prior to going out on the floor. Get a discount on your repair!